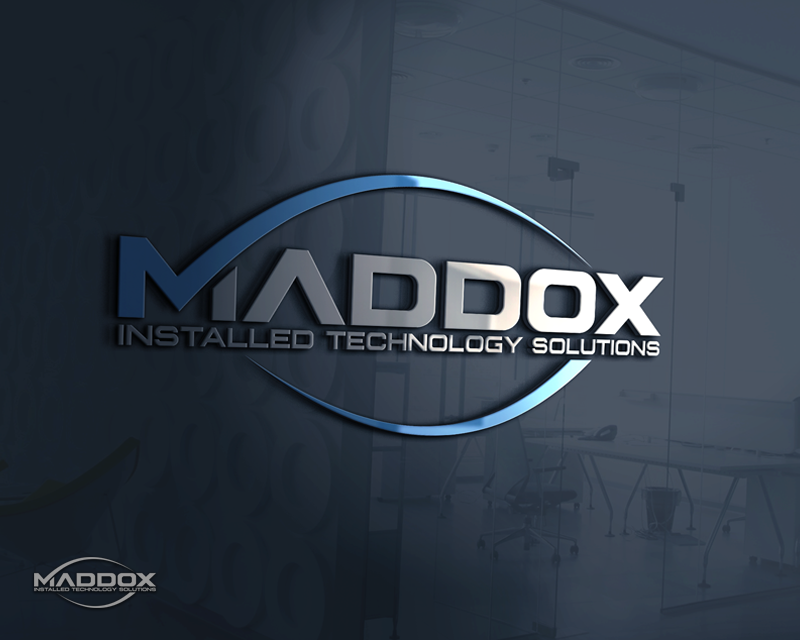 Our company is currently Installed Technology Solutions. 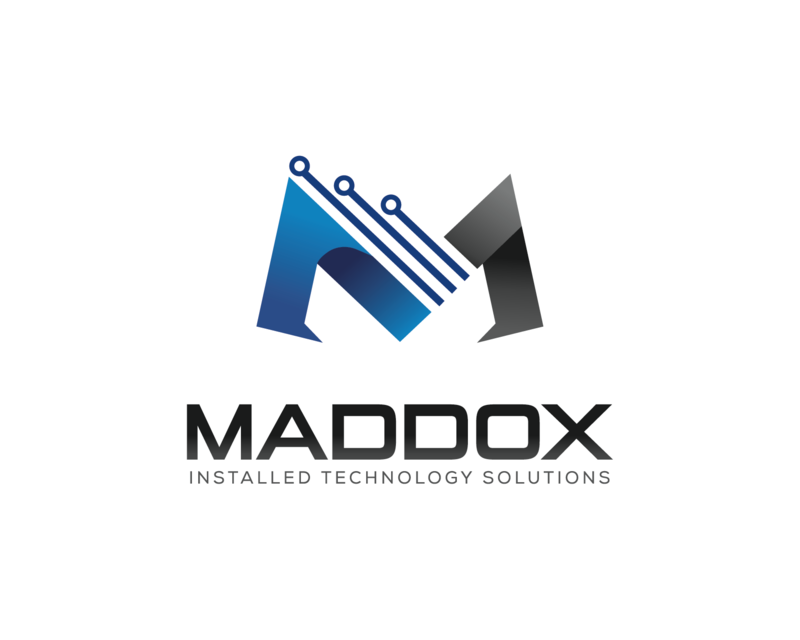 We are a technology company that specializes in surveillance, networking, automation, and customized high end media set ups for both commercial and residential. 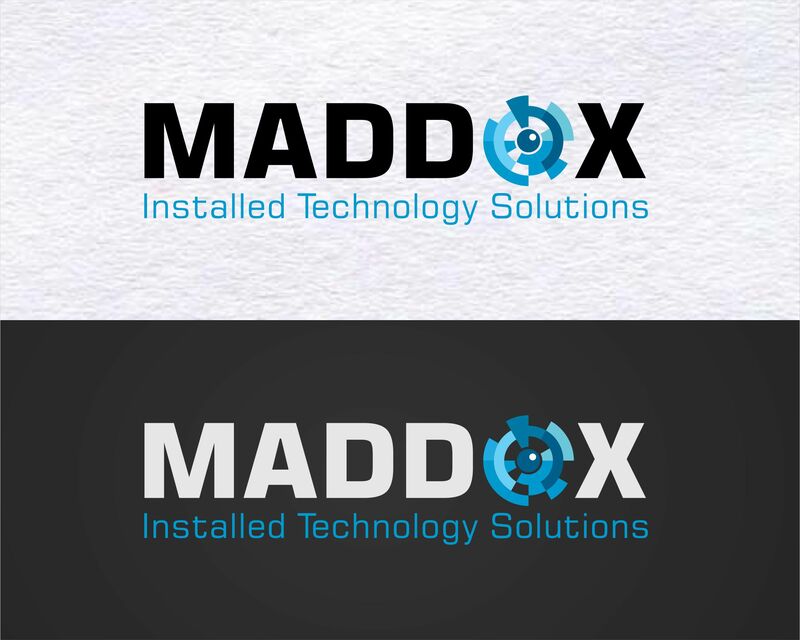 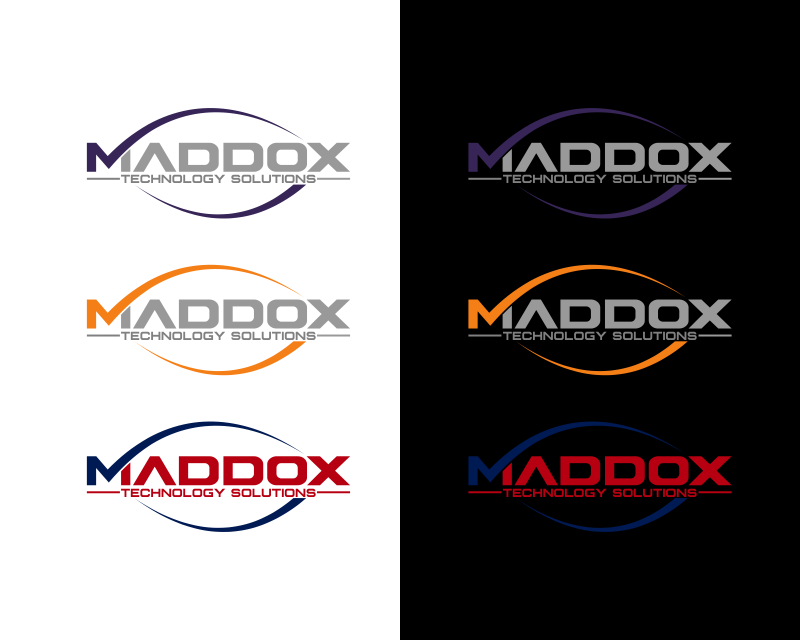 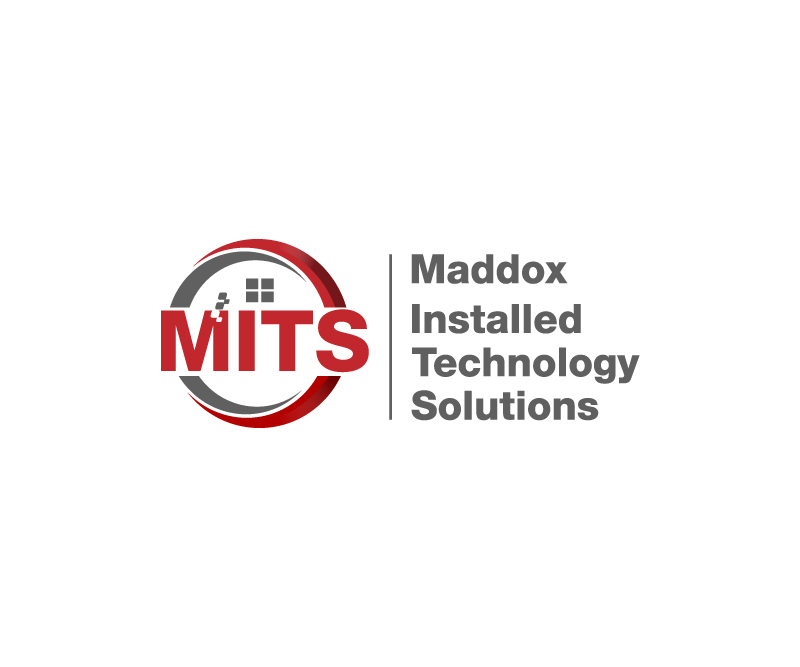 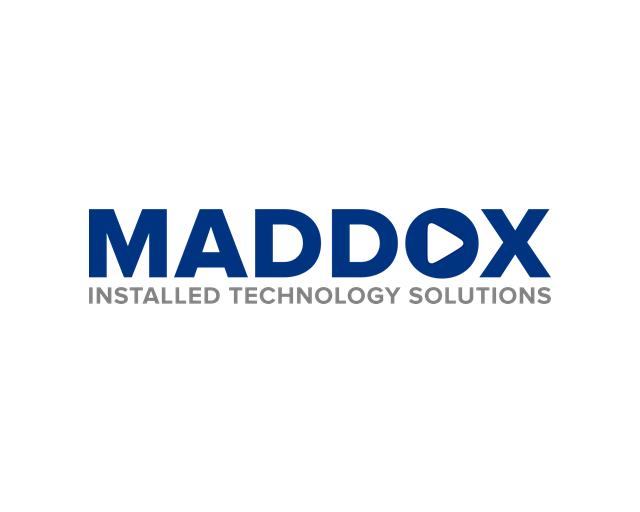 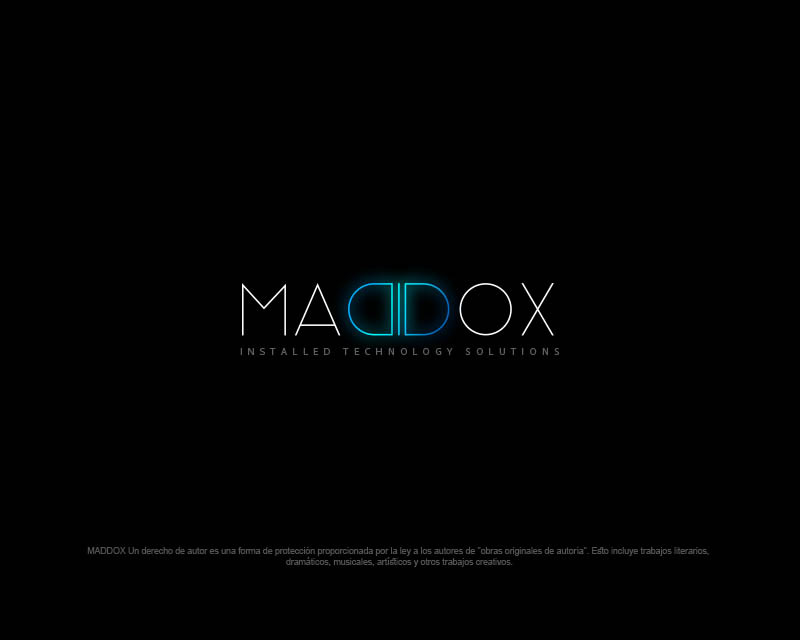 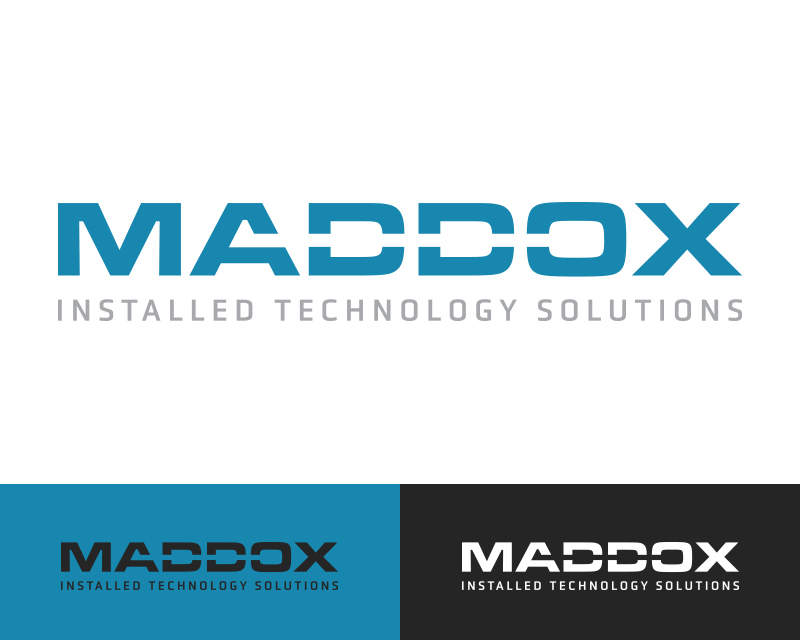 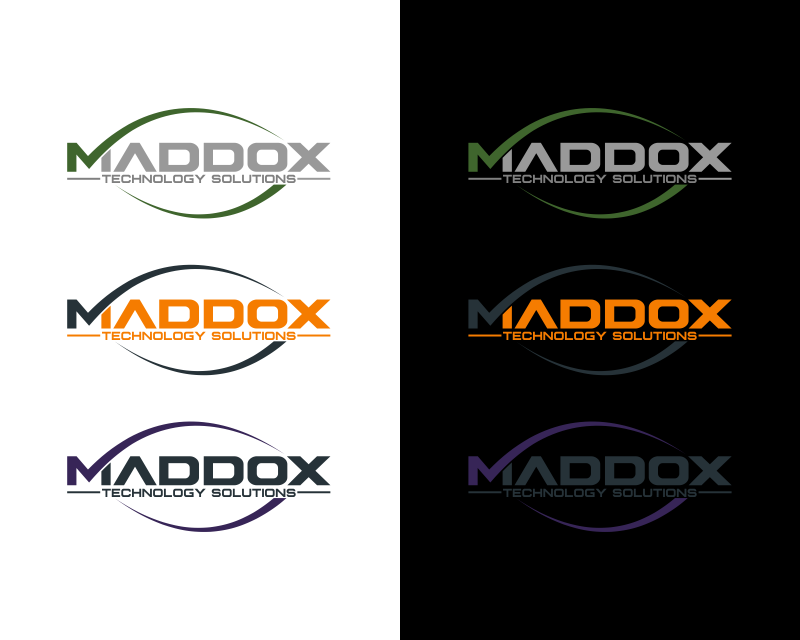 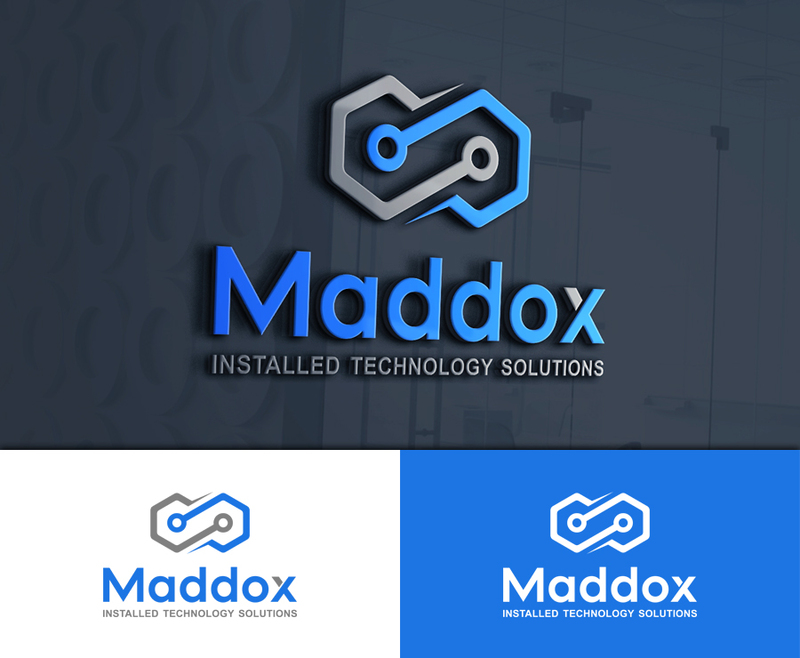 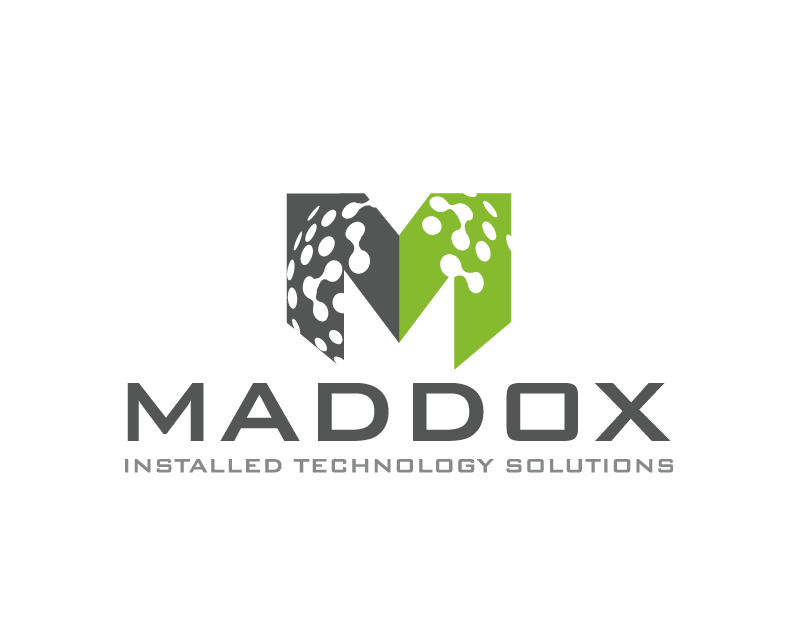 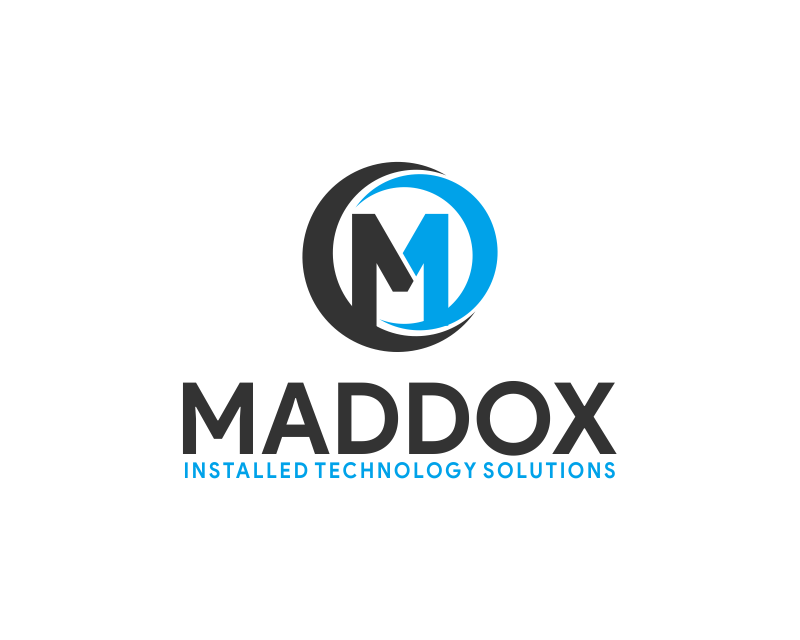 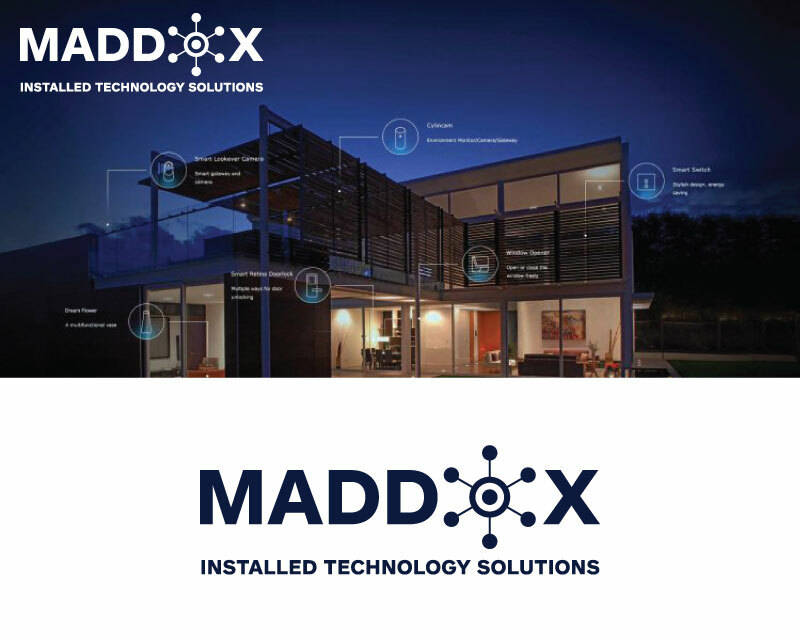 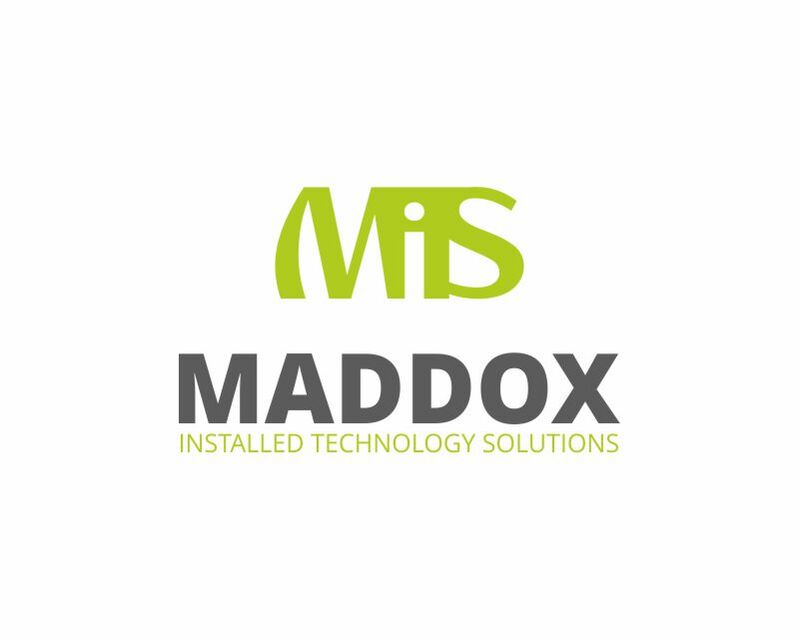 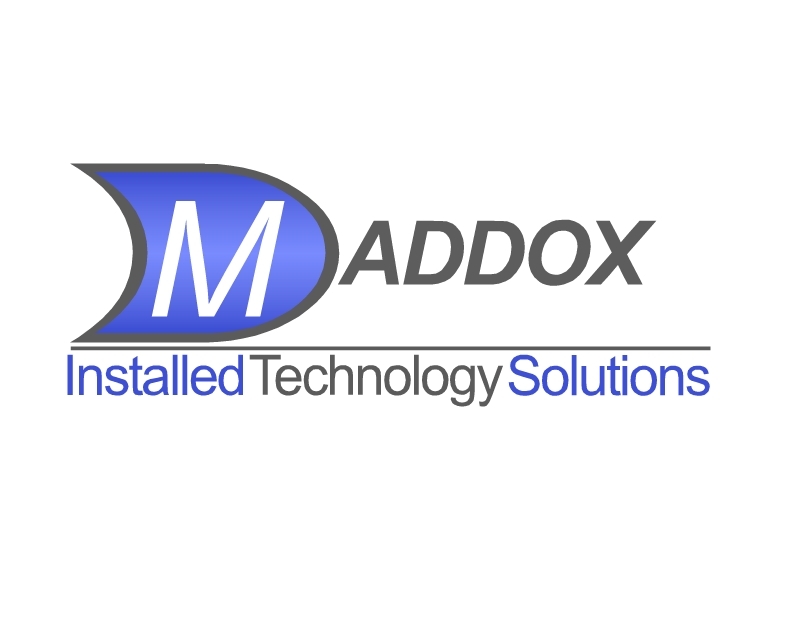 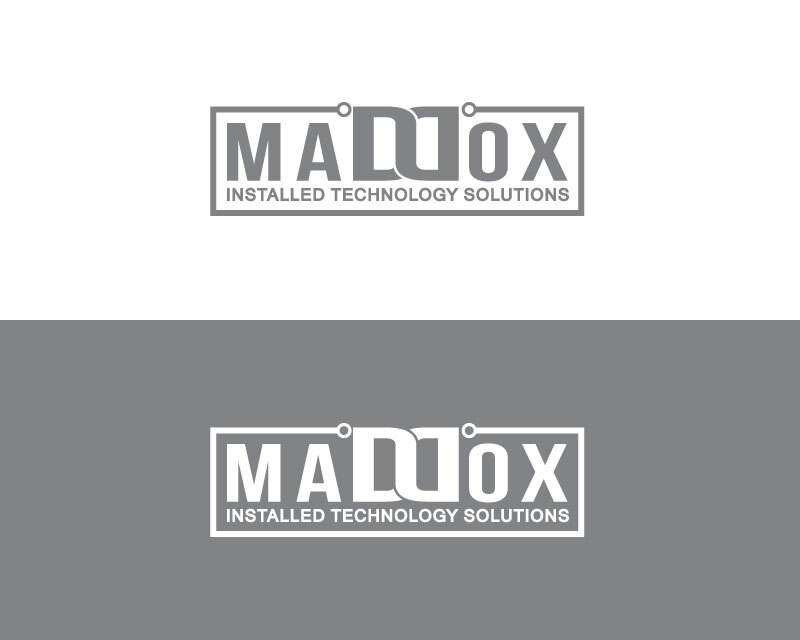 We are adding Maddox to Installed Technology solutions as an automation and software system of Installed Technology Solutions. 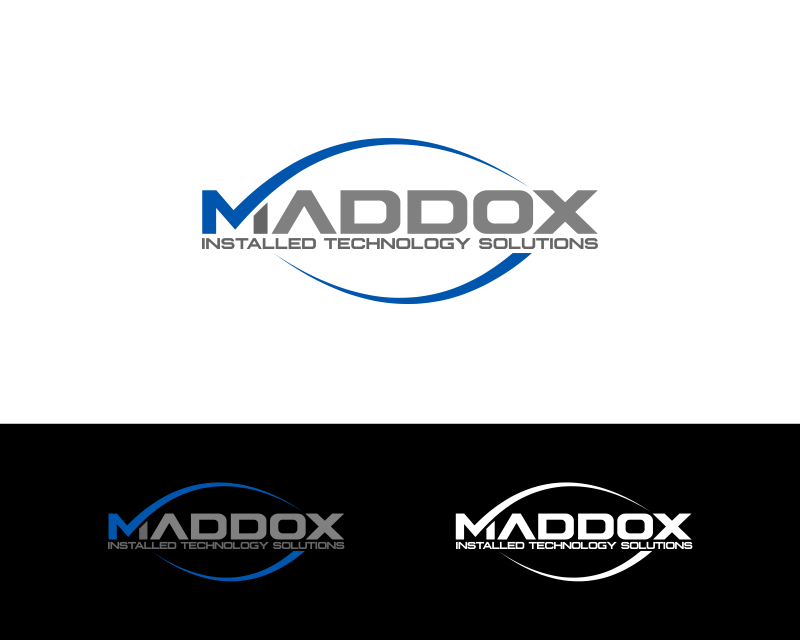 Our target audience is commercial businesses and high end residential.